Making the decision to eat fewer calories and to eat a healthier ratio of calories is the first step to losing weight and maintaining a lean body composition. Yet, today’s fast-pace, mobile lifestyle often makes it challenging to prepare or select lean meals. The doTERRA Slim & Sassy TrimShake is convenient and delicious. When mixed with water or nonfat dairy, almond, rice, or soy milk, it provides essential nutrients; is a good source of fiber; is low fat, low sodium, and sugar-free; and includes a blend of essential vitamins and minerals. One of my favorite summer time products, is dōTERRA’s Orange Cream TrimShake. As a meal replacement, this product is great to incorporate with your fitness goals to help reduce calorie intake but increase flavor. The doTERRA TrimShakes comes in two additional flavors, Vanilla, and Chocolate. 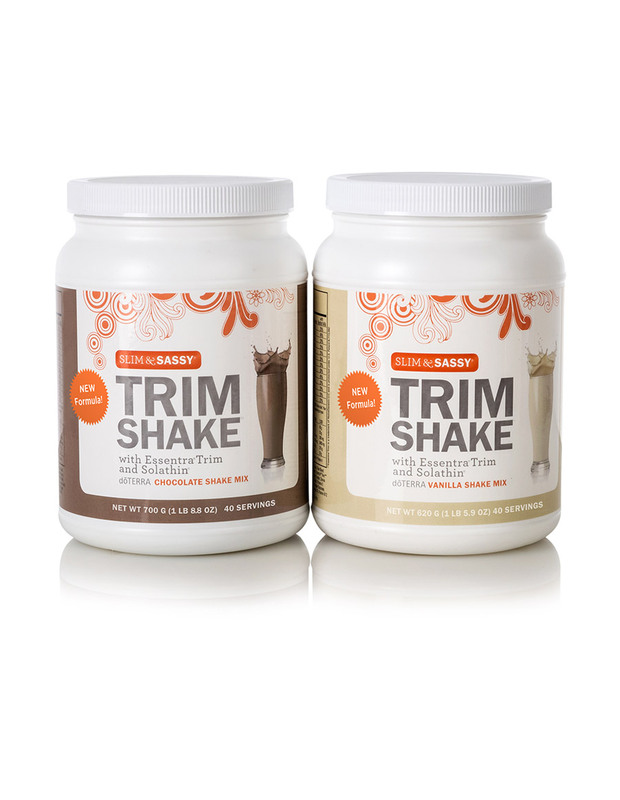 The TrimShake mix blends well with milk or water and increases feelings of fullness while providing 8 grams of protein and 2.5 grams of fiber per serving! dōTERRA’s Orange Cream TrimShake provides a convenient low-fat, low-sodium, low-calorie, sugar-free, lean alternative that is a good source of fiber for individuals trying to lose fat or maintain a lean body composition through calorie reduction and exercise. The Slim & Sassy TrimShake includes the patented weight-loss ingredient EssentraTrim, which, research has shown, helps manage cortisol-a stress hormone associated with fat storage. It may help control stress-induced appetite, overeating, and carbohydrate cravings. It may also support blood sugar levels already in the normal range and enhance energy levels while alleviating fatigue commonly associated with dieting and exercise! Blend one scoop of shake mix in 1/2 cup of almond, rice, or soy milk, or water until smooth and creamy. Also blends well with fruits and vegetables. For unique flavor options, blend one drop of your favorite doTERRA essential oil in shake. Serve chilled. to our blog on the right side of the page. help you take a more natural approach to health care! This entry was posted in Health and tagged Trim shakes. Bookmark the permalink. 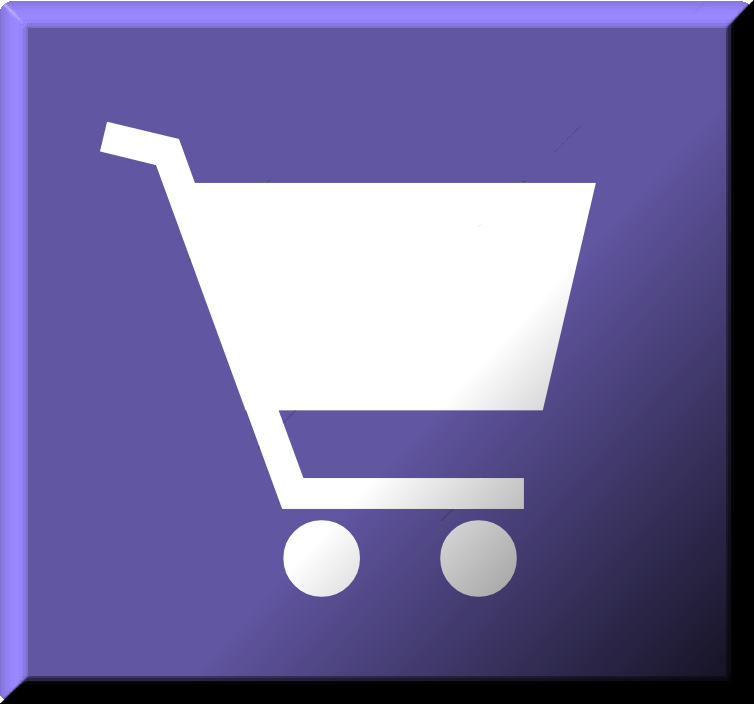 Categories Select Category Allergies Aromatic Use Back to School Cleaning Current Events Emergency Preparedness Emotions Essential Oil Education Exercise Health Oil Safety Tips Outdoors Pets Pregnancy Research Saving Money Science Seasonal Threats Sleep Spa Specific Oil Uses Stress Uncategorized Vacation Tips Why doTERRA?